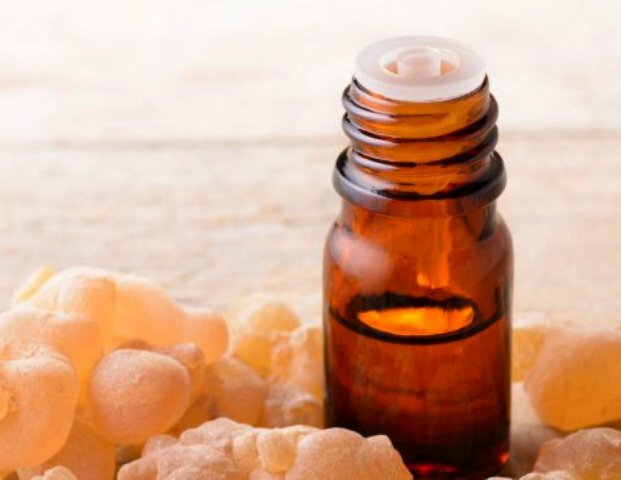 Also known as olibanum, frankincense has been considered a Holy anointing oil in the Middle East for thousands of years. Frankincense is a popular mix with Myrrh for anointing oil. Also an excellent choice for making incense sticks or to use in an oil burner. Odour: Strongly diffusive, fresh, terpeney, green and balsamic odor. Storage conditions: Full tight containers in a cool and dry place protected from heat and light. FOOD BSE STATEMENT: We guarantee, that the product delivered to you and its ingredients are not manufactured from specified risk materials from bovine, ovine and caprine animal species as defined in the commission's decision 2000/418/eec. This product is not from animal origin. This product does not contain any ingredient of animal origin or derived from animals. GMO STATEMENT: The products or any of their ingredients are not derived from genetically modified material. Star K HALAL CERTIFICATE: We hereby confirm that the above mentioned product contains no animal products and/or ethyl alcohol. The source of the product is vegetable. The equipment used for manufacturing this product is not used for the manufacture of other products of animal origin or products containing ingredients of animal origin. The product is store separately from products of animal origin or products containing such ingredients. The material does not contain any of following products. -Cereals and 1400 series thickeners containing gluten, ie wheat, rye, barley, oats or their hybridised strains and products of these. This product conforms to the last IFRA restriction. 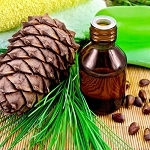 European Cosmetic Directive: The product does not contain any substance listed in Annex II in Annex II or any substance prohibited for cosmetics products. This product does not contain any substance listed in Annex III-Vii (preservatives, dyes, UV stabilizers...) C.M.R. Substance Declaration according 7th amendment of Annex: Does not contain any CMR substances. Does not contain any polycyclic musk. We certify that the product has not been tested on animals. This product does not contain solvents (aromatic, halogenated..) pesticides, heavy metals.